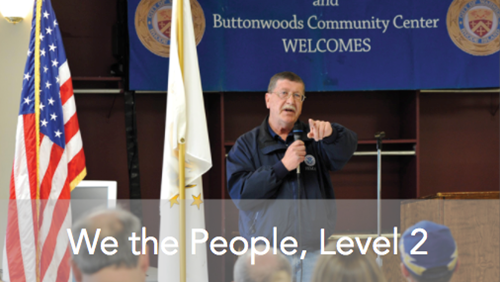 Lesson 30: How Might Citizens Participate in Civic Affairs? In this lesson, you will learn about one of the most important rights of citizenship. This is the right to participate in governing our nation. The different ways you might participate in your government and in voluntary organizations outside of government will be discussed. The lesson also suggests things to consider when deciding whether you should participate.